Would you buy clothes that didn’t look right on you? Nope! So don’t buy women’s sunglasses that detract from instead of enhancing your beauty. First, figure out your face shape. There are six basic face shapes: round, square, heart, oval, oblong, and diamond. Now that you’ve discovered your face shape, let’s talk glasses! Rectangular glasses are fantastic for women with round faces. The angular lines of rectangular glasses balance out the roundness of your face. If rectangular frames are great for round faces, then it stands to reason round frames are excellent for square faces. The roundness of the frames soften your face. Women with heart shaped faces should look for glasses that accentuate the face shape. Your ideal glasses would be aviators or cat eyes. Oval faces can wear any style of frame! If your face is oblong oversize and wrap styles bring balance to your face. Diamond faces are narrow at the eye line, so the goal is to give this area more width. That’s done by opting for top heavy frames, such as semi rimless or cat-eye frames. 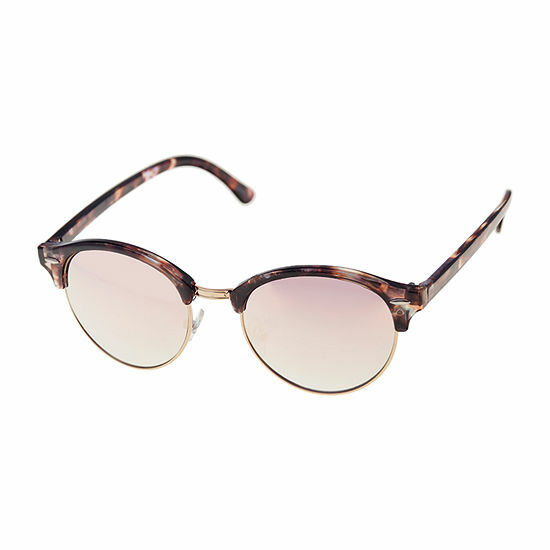 Find the right pair of women’s sunglasses in the handbags and accessories department. 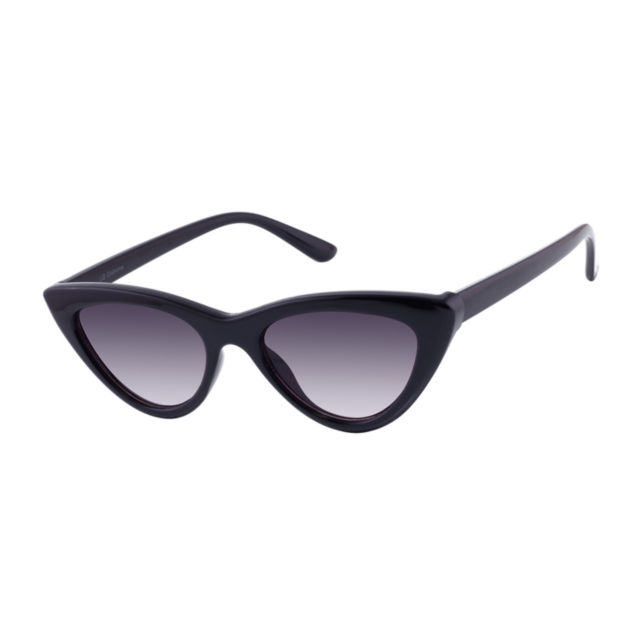 Now that you know the type of designer sunglasses for women that will look fantastic on that gorgeous face of yours, it’s time to think about function. Sunglasses play vital, yet fashionable, role in the health of your eyes. They keep the sun’s rays at bay, and during the winter, they allow you see clearly over a snowy landscape. Not only do they keep your eyes healthy but they help to combat wrinkles around your eyes. Yep, sunglasses are the most useful accessory you will every own. What should you look for when browsing through our collection of designer sunglasses? Look for glasses that block UVB and UVA rays. We have plenty of sunglasses that accomplish that task! Look like a top gun in our aviator sunglasses for women. They’ll block out those pesky rays in high flying style. Pair your aviators with a bomber jacket for a top flight outfit. Wrap around sunglasses provide the most protection and you’ll find them at JCPenney is stunning styles by Southpole and Liz Claiborne. At JCPenney you'll find sunglasses that fit your face, style and keep your eyes healthy.